The conference will take place on Saturday, April 6 from 8:30 a.m. to 1 p.m. at the Carman Tilelli Community Center. 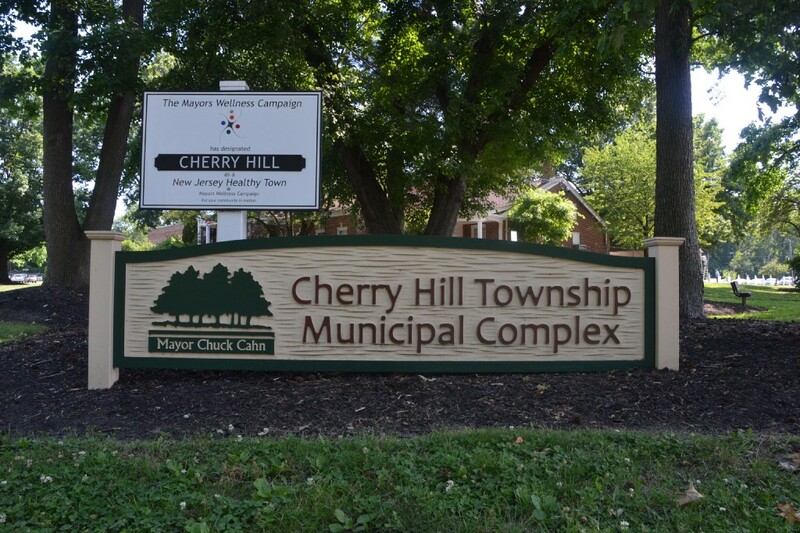 Cherry Hill Township’s free Conference for Parents of Children with Special Needs returns to the Carman Tilelli Community Center on Saturday, April 6. The events is open to all parents and professionals in the community. The conference will feature experts on issues important to families raising children with special needs. Representatives from federal, state and local agencies are available to assist families. This is a valuable opportunity for parents and professionals to gather resources and information about a variety of topics affecting the special needs child. The event is free to attend. A free continental breakfast sponsored by Ellisburg McDonald’s and Wegmans will be provided. For information or to register, contact Jill Greenberg Kail at (856) 488-7868 or Ombudsman@CHTownship.com.